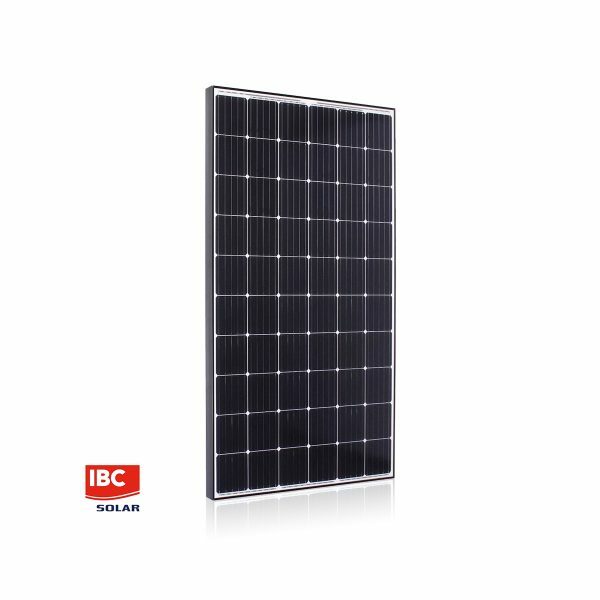 High performance classes at competitive prices – this is what you get from the IBC MonoSol 315 VL5 315W Solar Panel. The module developed in Germany is always used if little space needs to be have a maximum output. In order to meet the high profitability and yield requirements, the IBC MonoSol 315 VL5 315W Solar Panel is subject to the strictest quality requirements that are regularly tested and certified by independent institutes.